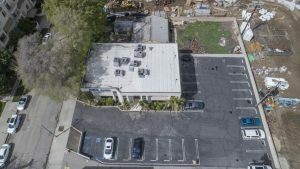 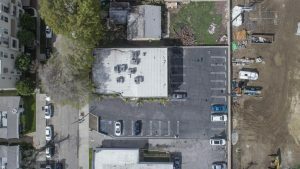 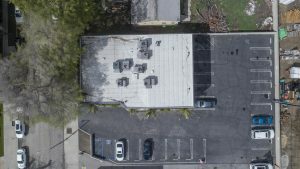 22041 Clarendon St., is an amazing opportunity to develop this 15,000 sq. 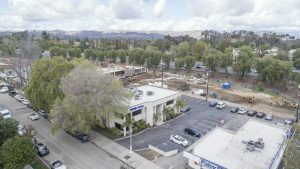 ft. flat lot, zoned CR-1VLD, located in the heart of Woodland Hills, near the corner of Ventura Blvd. 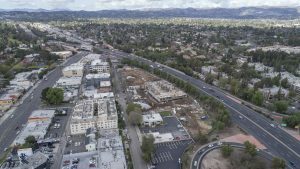 and Topanga Blvd. 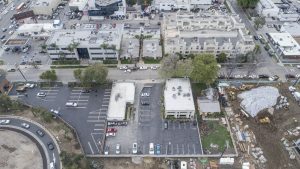 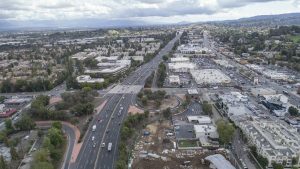 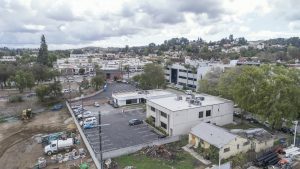 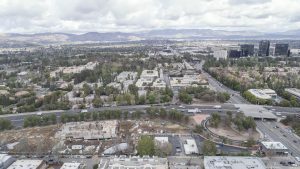 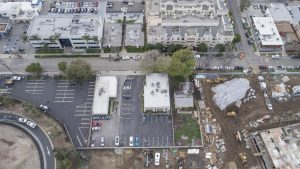 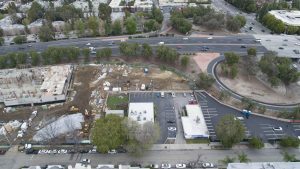 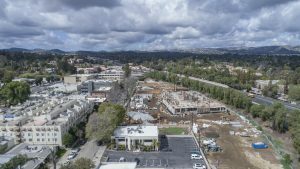 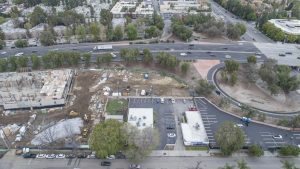 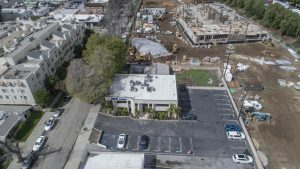 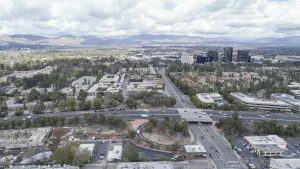 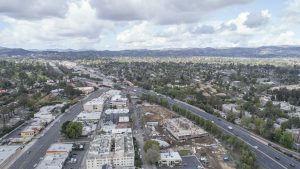 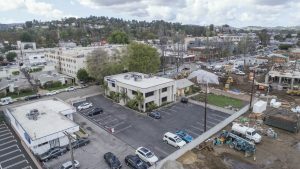 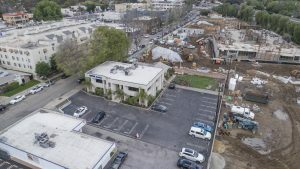 The Woodland Hills/Warner Center area is bursting with development, with several large scale projects completed, in construction and in the planning process. 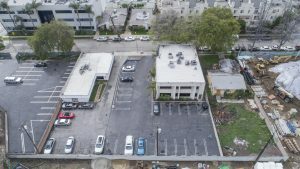 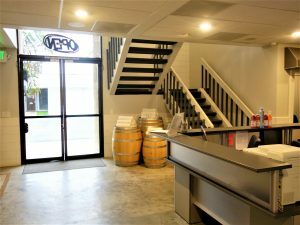 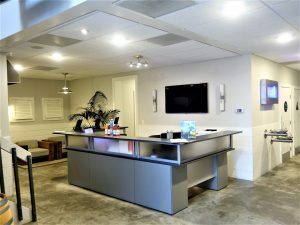 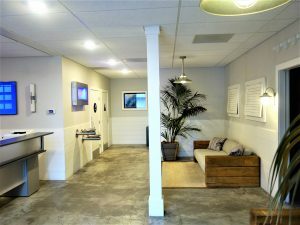 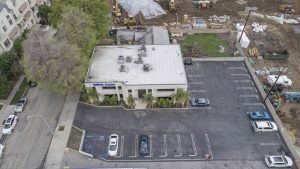 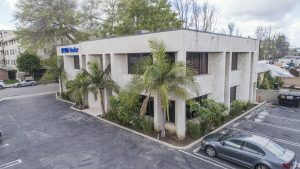 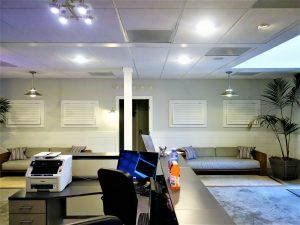 This property’s by right zoning allows for a 22,500 sq. 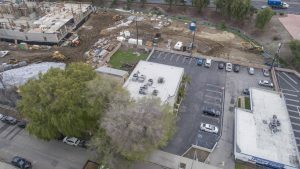 ft. building to be built on the site. 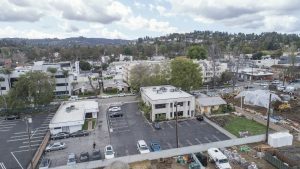 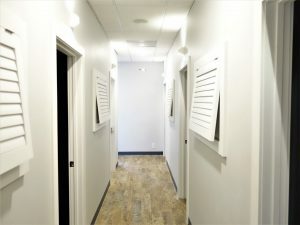 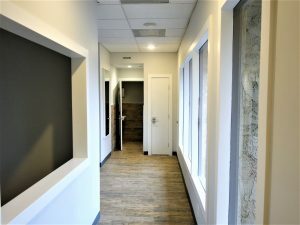 Several different uses are allowed by the CR Zoning (Limited Commercial), including but not limited to a 38 unit apartment building or office building.